The label’s right and proper, even if Buffini’s name does not conjure up a style in the same way as her male peers – Jez Butterworth, Martin McDonagh, Patrick Marber – but she’s not alone in that. It is similar for the women she has written alongside: April De Angelis, Zinnie Harris and Rebecca Lenkiewicz. All successful, but sporadically so. They’ve skipped between theatres, in and out of favour, shape-shifting from one play to the next. Are they lesser writers, or have they had fewer sustained opportunities? 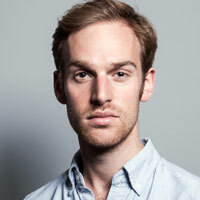 Surely it’s proof of structural bias: one path for male playwrights, another for women. Her breakthrough came in 2002 with Dinner – an apocalyptic soiree with a suicidal hostess, Paige – at the National Theatre that transferred to the West End the following year, winning widespread acclaim. But it was never the comedy of manners it seemed. She says: “Really, it’s a medieval woodcut of death coming to the party. It’s a very metaphysical play.” Its success was surprising and “really difficult to cope with” – and, with two young children at home, Buffini went five years without producing a new play. She frequently found herself sidelined in theatre, handed the Olivier stage for Welcome to Thebes, then shunted into a co-authored compendium on climate change, Greenland. Its failure is still “too painful to talk about”. 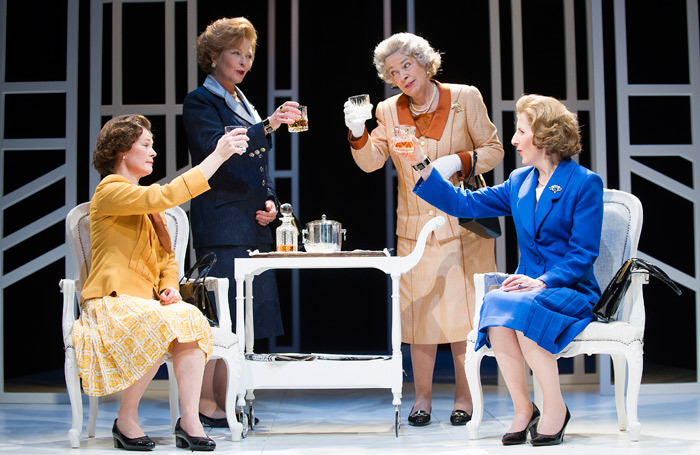 Handbagged, her acclaimed head-to-head between Queen Elizabeth II and Margaret Thatcher, also began life as part of a package of plays. Has she felt as supported as her male peers? “Maybe people are less forgiving of failure.” Buffini never lays blame, but she does talk of gatekeepers: male literary managers, male artistic directors and male critics who miss the point. Breaking glass ceilings can mean bumping your head, but Buffini has always written with one eye on opening up opportunities. 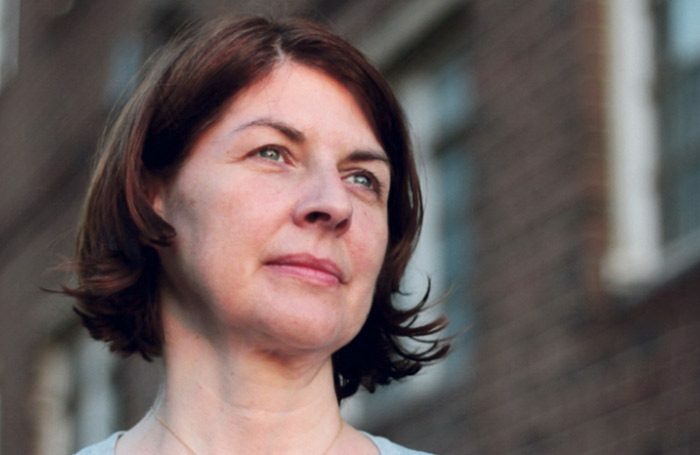 Whether creating great parts for female actors or pushing for a bigger canvas with the Monsterists – a group of playwrights who came together more than a decade ago to push big plays with big casts – her art is as much about extending possibilities as exploring ideas – hence her new abridged, re-gendered Macbeth for the National Youth Theatre. I worked in Tie Rack in Bond Street tube station. Dresser in the West End. I wish I had realised sooner that exercise was an anti-depressant and essential for sedentary writers. My mum and my sisters. Never stay in a job that makes you feel sick. I don’t quote Macbeth in a rehearsal room or theatre… unless I am rehearsing it. Why has gender equality cut through with Shakespeare? “He’s the super-brain, the humanist, the visionary,” she says. “But Shakespeare’s also the establishment – the male establishment. His understanding of humanity transcends gender, but his plays have historically been owned by men.” Shift that, she reckons, and you shift something symbolic. If Shakespeare can take it, entrenched as it is, anything can. Change, for Buffini, must be structural not superficial. 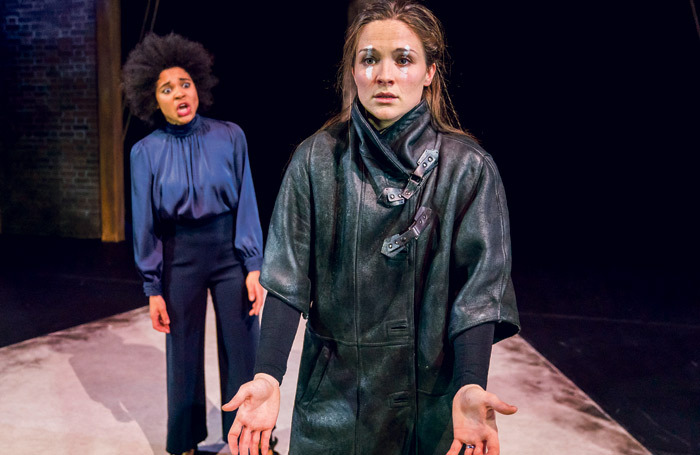 A handful of high-profile gender-flipped Shakespeare productions won’t cement lasting change and, as it loses its novelty or fades from fashion, the risk is that theatres and artists move on. 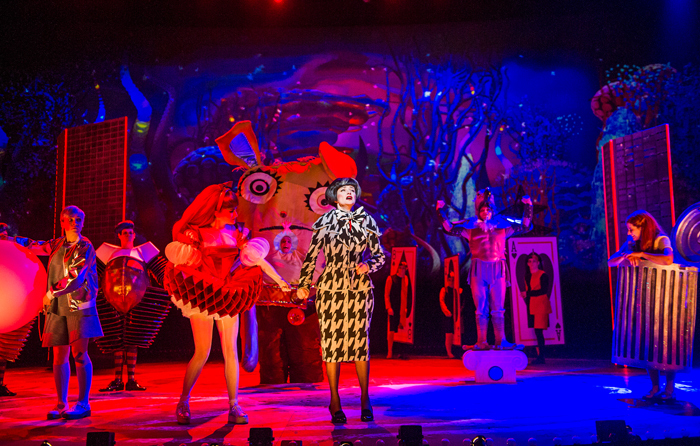 Securing a paradigm shift, she believes, means working across the board – in schools, youth theatres and amateur groups. Tomorrow’s actors need opportunities too. This is now relevant more than ever, Buffini believes, given the “absolutely catastrophic” cuts to arts provision in schools. She thinks the emphasis on STEM [science, technology, engineering and mathematics] subjects is “unbelievably shortsighted”, stripping schoolchildren of chances to be creative. “It takes all the joy out of learning to use language,” she says. Her own schooldays included an annual week of extra-curricular activities. “I wrote my first play at 14, another at 15 and, by the time I was in sixth form, writing plays was a habit.” As she sees it, artists have a duty to engage, workshopping with and writing for the young. It’s one of the reasons Buffini’s work so often engages with history. “It’s absolutely a way of writing about now – reinventing what we think history is, you know.” Harlots, for example, her small screen period drama for Hulu about warring brothels in 18th-century London, was created with her old NYT mate, actor Alison Newman. It jumps off from what Buffini jokingly dubs “the Time Out guide to whores – reviews of local harlots”, written in 1763 to offer “a prostitute’s-eye-view of society”. Harlots runs counter to the ‘great man’ theory of history; the idea, born of Thomas Carlyle, that the history of the world comes down to the actions of a few individuals. Its endurance is baffling to Buffini, but it plays out in theatre too. Her career, and those of other “serious heavyweight” female writers, shouldn’t be too readily overlooked.